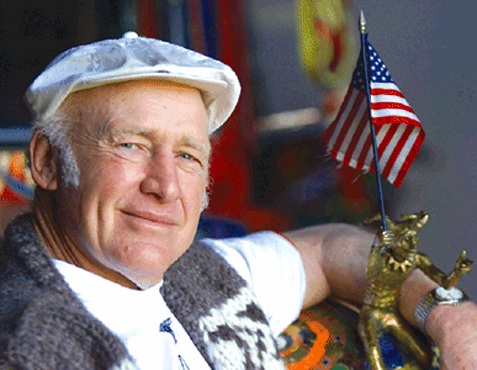 Ken Kesey left an extraordinary legacy that has shaped social and cultural values to this day. 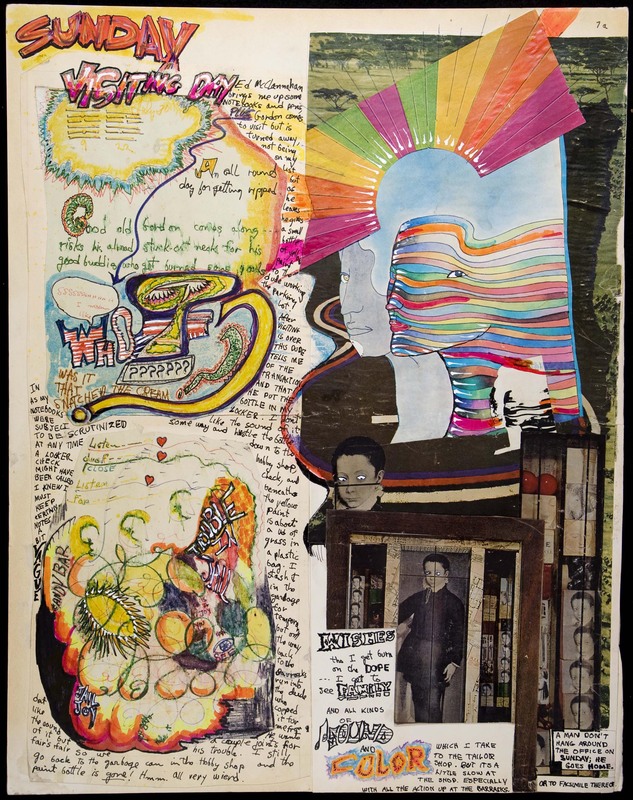 The Ken Kesey Collection includes irreplaceable typewritten manuscripts, artwork, collages, photographs, and correspondence, dating from 1960 – 2001. The University of Oregon has the unique opportunity to purchase the Ken Kesey Collection and keep it in its current home, the UO Knight Library, as Ken wished. For this special “Of Words and Music” event, local literary artists and published authors, Cecelia Hagen, Miriam Gershow, Paul Calandrino, Cai Emmons, Lauren Kessler and Max Rayneard will read from the original Kesey documents while local saxophonist, Charlie Gurke improvises accompaniment. Donations will be accepted during the event to raise funds to help the UO acquire the Ken Kesey Collection and ensure that it is safeguarded in perpetuity, for the benefit of scholars, writers, and citizens worldwide. More about “Of Words and Music” – Introducing literature and music to Opus VII’s elegant gallery space, the “Of Words and Music” Series will provide early evening performances that weave the written word with instrumental music and song, to create a stimulating aural tapestry. Come after work to enjoy a glass of wine and beautiful sounds. From 5:30-7:00 on the first Thursday of each month. 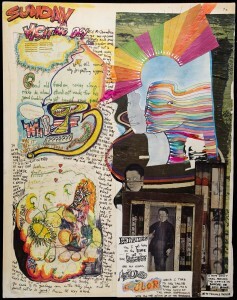 This entry was posted in Events, Of Words and Music and tagged Events, First Thursdays, Ken Kesey, Of Words and Music. Bookmark the permalink. Bookmarking now thanks, are you on FaceBook ? Yes, our Facebook page is here.